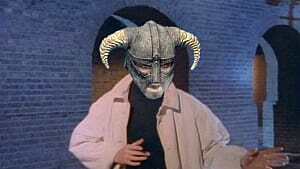 If you haven't read any of my previous articles, I'm a bit of a fanboy of the Elder Scrolls and Fallout series of games. 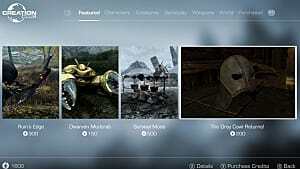 In fact, not too long ago I wrote an article about the top 7 mods for your Fallout 4 load order -- so it seems only fitting that Skyrim SE get's it's own article. 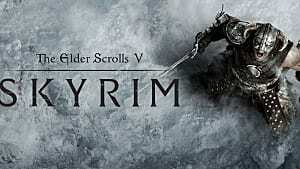 The mods I'm covering in this article are mods that can be found both on the Nexus, as well as Bethesda.net for those of you playing the Special Edition on Xbox One. 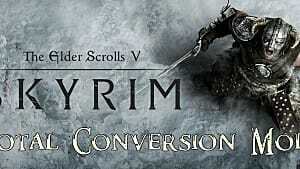 The basis of these mods is to improve the immersion of gameplay as well as to add a bit more challenge to the game. So let's get to it. 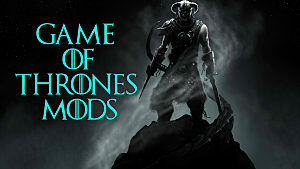 If you're someone who enjoys doing roleplay, this mod is a must. It does exactly what the name suggests -- giving you the ability to make your character and choose from over a dozen different story options, as well as options that are race-specific. This adds a lot of options for replay and would be great for those looking to do a Let's Play or roleplay influenced stream on Twitch.tv. Cutting Room Floor adds back in a number of quests, locations, and NPC interactions that were removed from the final release of the game but still present in the game files. 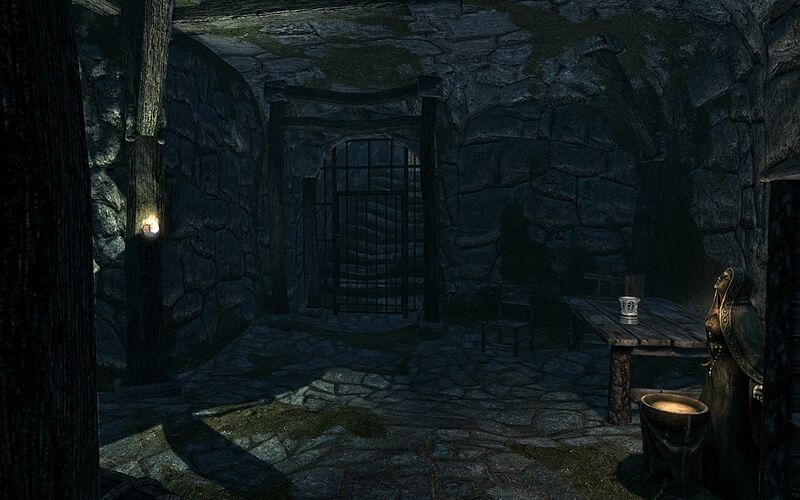 For a seasoned player of Skyrim, this mod makes a number of noticeable additions to the game. For the new player, it gives a complete feeling to the game experience. iNeed is one of those mods that's had its place in my list since it came out. 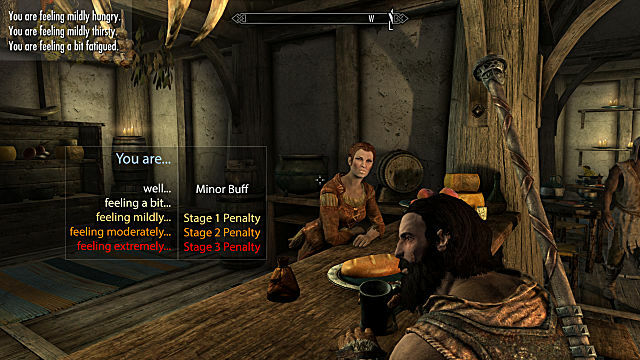 This mod makes it so that you need to eat, drink, and sleep as you play the game, which puts emphasis on the fact that you're playing a living character. There are even settings in place if you're not playing a living character, in case you contract vampirism. 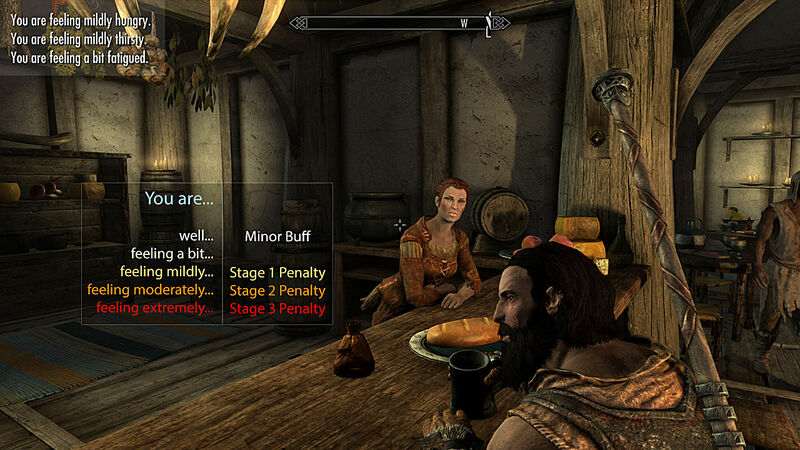 Something else I like about this mod is that it adds an option to edit the timescale of the game. The default timescale is too fast, in my opinion, being set to a 1:20 ratio. With iNeed, you can set it to a more reasonable pace like 1:10 -- my preferred choice. Wildcat is a recent addition to my load order, but it has become an instant favorite. Wildcat makes enemies more dangerous, injuries more punishing, and skills like timed blocking more rewarding. 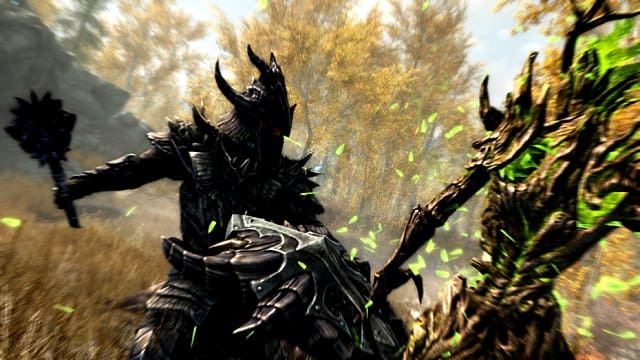 With this mod, most combat against other humanoids is over within a few decisive blows. And taking on more than 1-2 enemies is a real challenge -- as it should be. 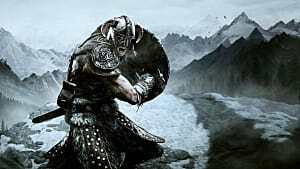 An immersion mod list wouldn't be complete without Frostfall. 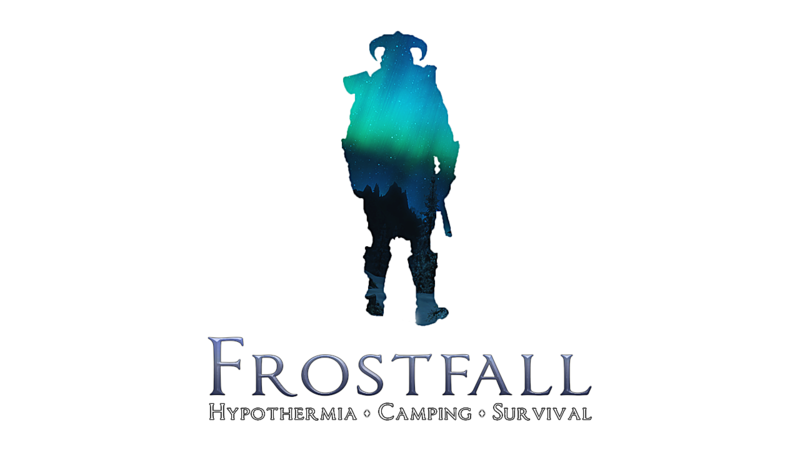 Frostfall adds in the realism of traveling through the various climates of Skyrim and dealing with weather and exposure. Take a plunge in a frozen fjord? I hope you have supplies to build a fire to warm and dry yourself, or you just might succumb to hypothermia and ultimately death. This mod adds a whole new level of depth to the game when coupled with other mods like iNeed and the next mod, Campfire. A requirement for using Frostfall, Campfire is a great mod in its own right even if you chose not to use Frostfall. 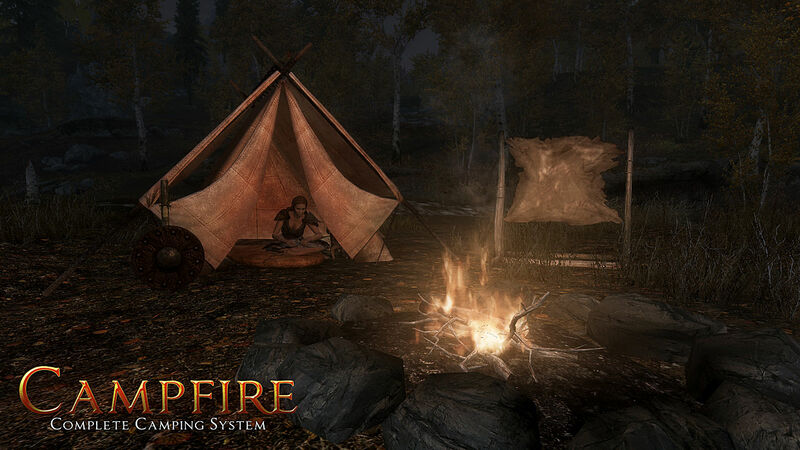 Campfire, as its name suggests, is a mod that allows you to setup your own camps throughout the wilds of Skyrim. With a number of different tents, crafting elements, and its own perk system, Campfire is a great mod for those who don't fast travel. 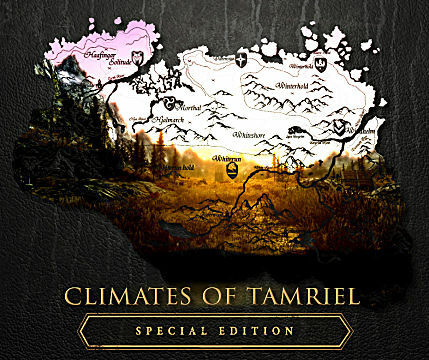 Climates of Tamriel adds a number of improvements to Skyrim that ramp up the immersion. 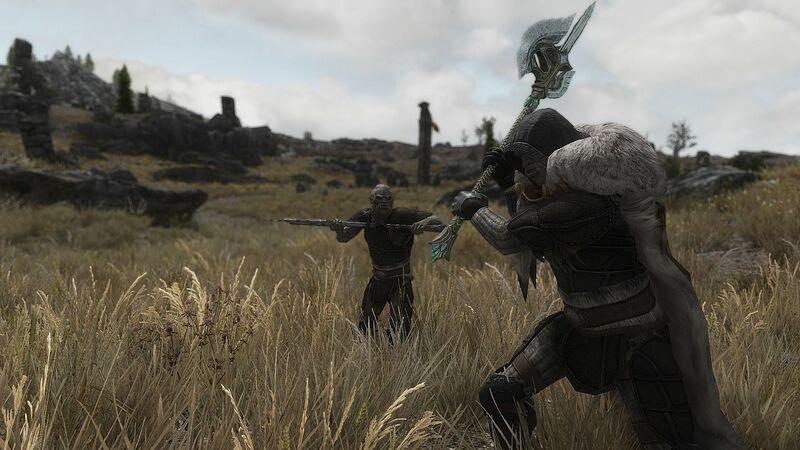 From hundreds of weather variations to darker nights ,it's another mod that has added to the atmosphere of various biomes in Skyrim. 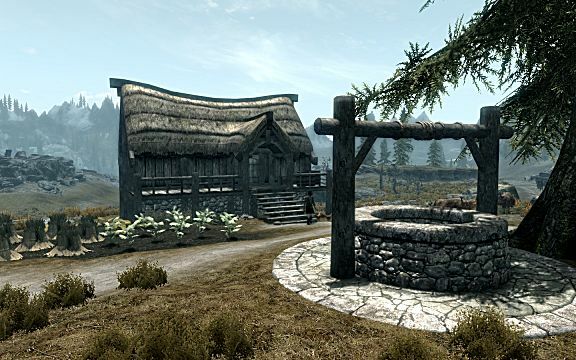 I prefer this over other mods like Vivid Weathers because I feel it does all the work in one package that would take 2-3 other mods to handle. This is just a few mods that I'm currently using in Skyrim Special Edition, and the list grows as more mods are ported over. 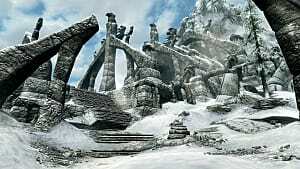 What are some of the mods you're using on your playthrough? Let me know in the comments below. 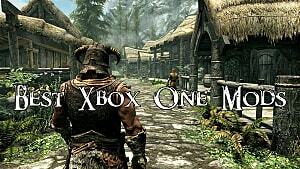 And if you're looking to make your own mods, be on the lookout for my basic modding tutorial article.